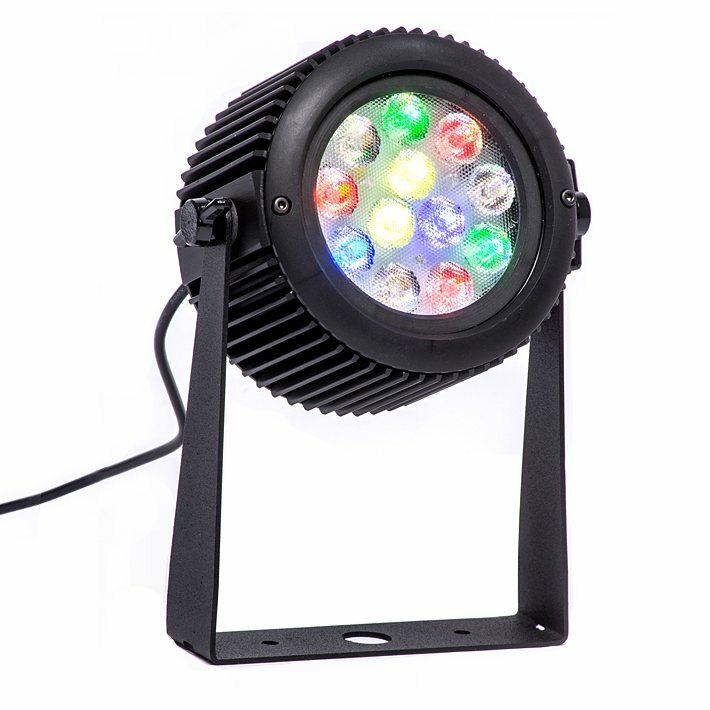 The amazingly bright, color-adjustable, mini-PAR luminaire. 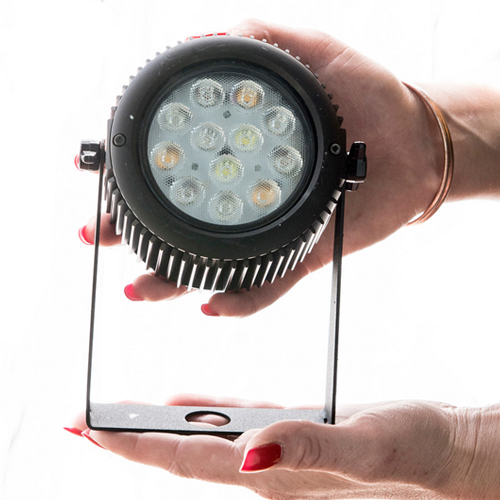 The ZIGI mini-PAR series uses a small aluminum housing and wireless control for places that need impressive lighting performance but where larger fixtures won’t fit. ZIGI uses the exclusive Luxium light engine for producing an extra wide gamut of colors, blended pastels and a range of precise white settings with no flicker and high efficacy. 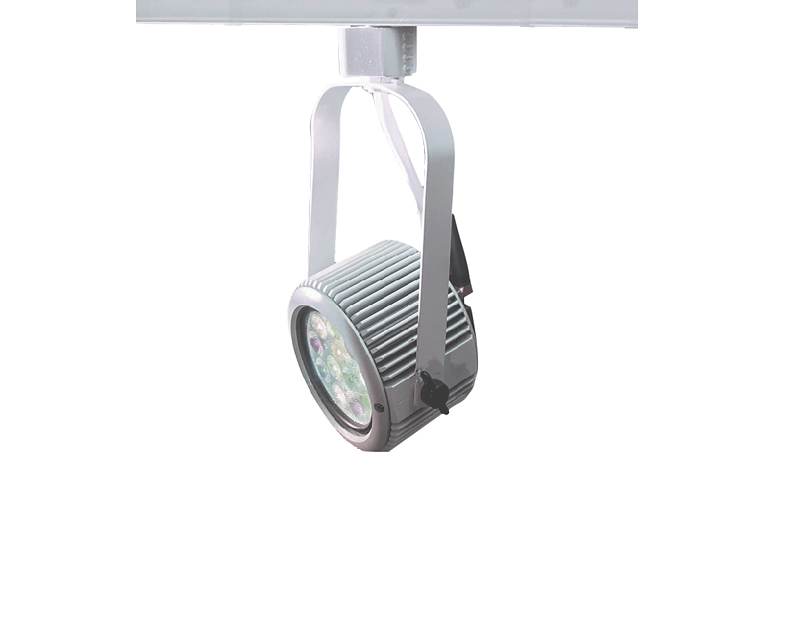 ZIGI is easy to install with an adapter for track lighting systems, or as a floodlight fixture with a yoke mount. 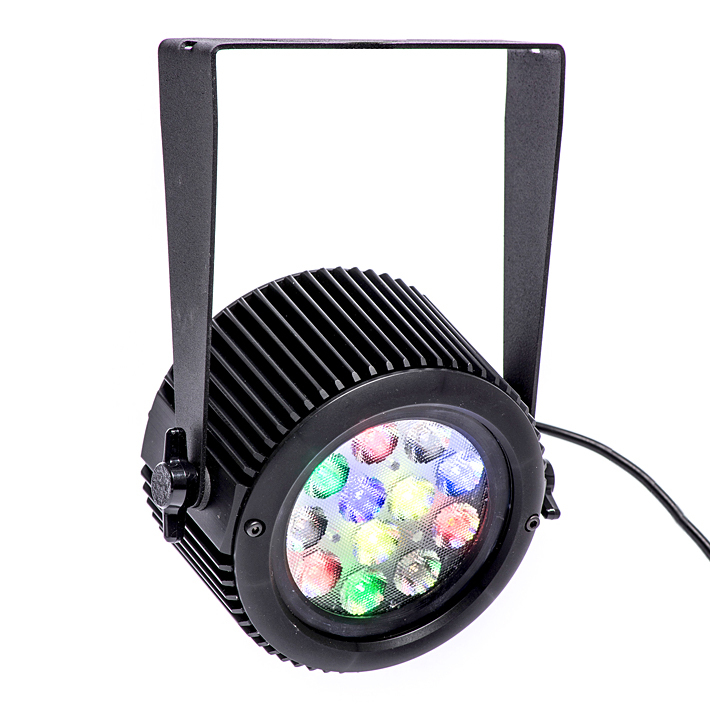 Use the ZIGI ZG65 version for outdoor installations when a splash-proof design is needed for events and architectural locations. 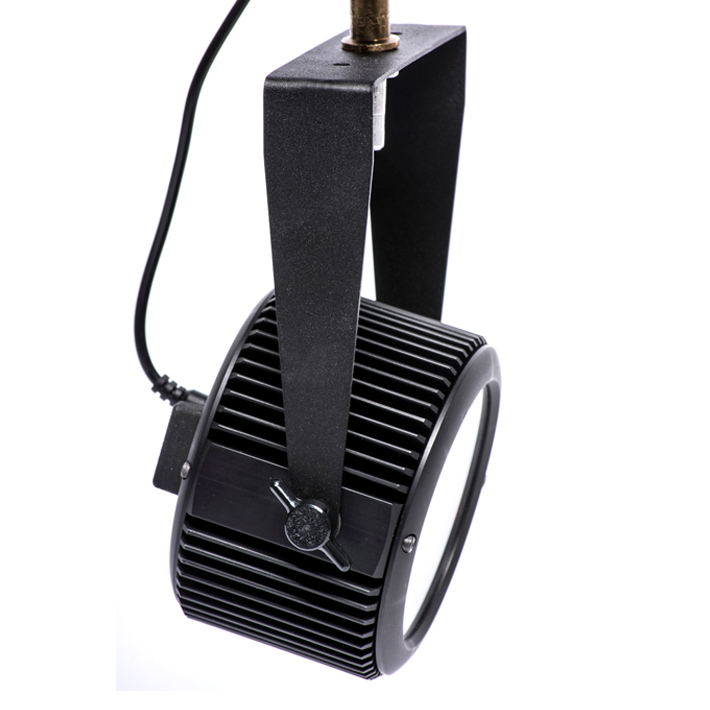 Use the ZIGI TX for track light locations – contact Luxium to special order the proper track light adaptor. And more: Use the ZIGI ZG65 version for outdoor installations! 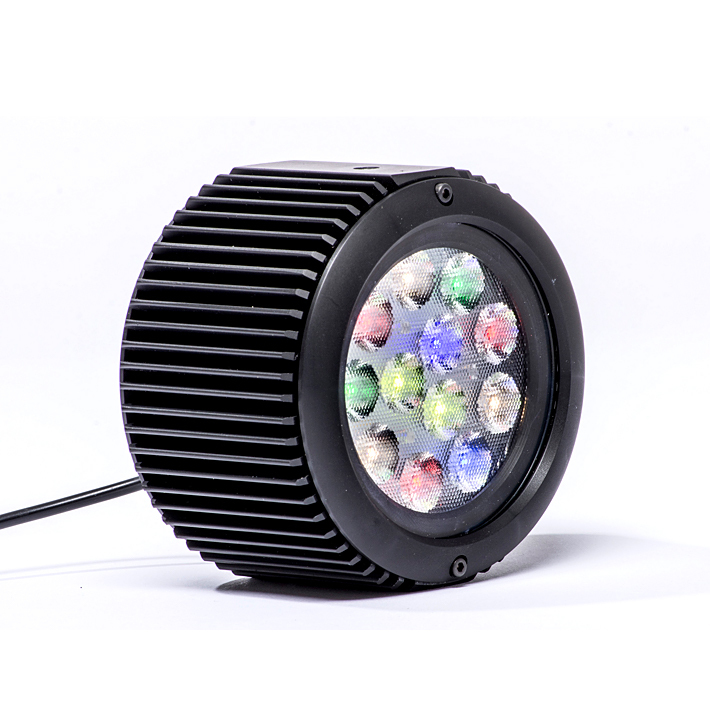 Special order a ZIGI TX for track light installations. Many configurations and versions of the ZIGI family are available. 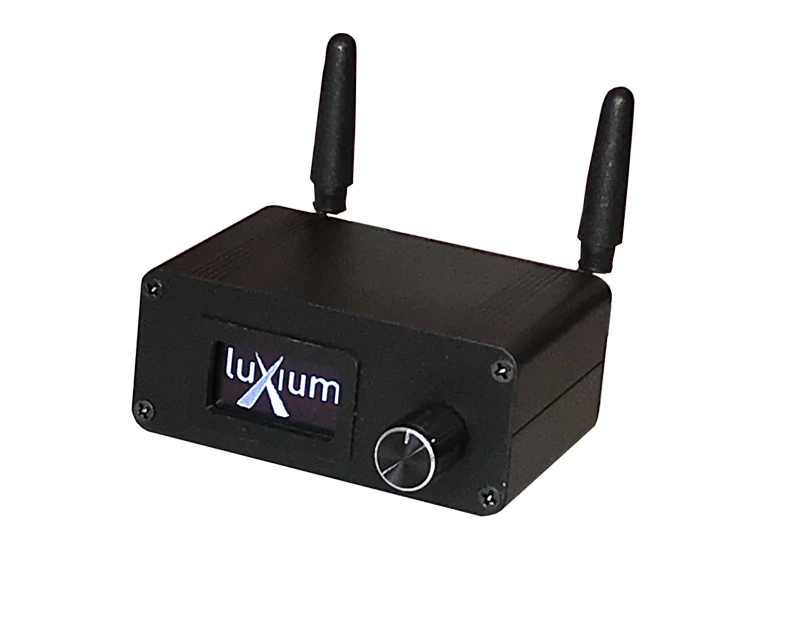 Contact us for more information about the product that’s right for you. Prices start at $279.